We help you create effective, affordable videos to promote your book. Capitalize on decades of experience in book video production. George R.R. 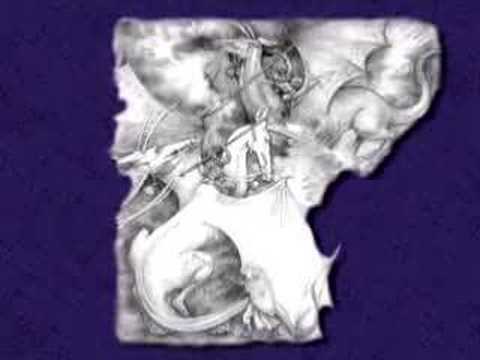 Martin pens his first children's book, THE ICE DRAGON, in which a young girl in a medieval world befriends a ferocious creature made entirely out of ice. Danielle Steel - Novelist extraordinaire turns her narrative attentions toward BIG GIRL, a heartening novel about the self-image problems of a Plain Jane sibling and her hard-won victory over parental criticism—and cultural ignorance. 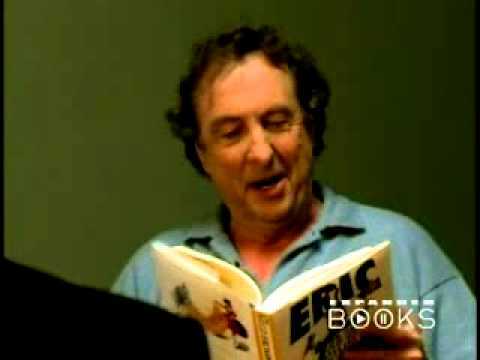 Eric Idle Interview - James Michael Tyler chats with Eric Idle about his book—a witty chronicle of his U.S. comic tour. 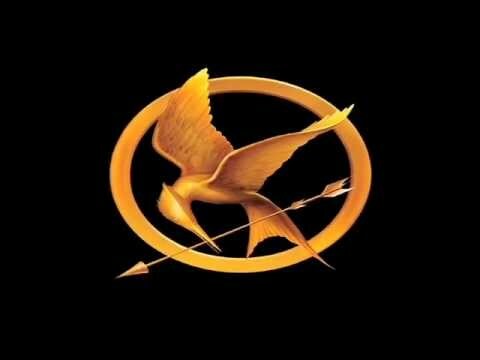 Suzanne Collins - Hunger Games - Read the incredible #1 New York Times bestseller The Hunger Games from Suzanne Collins. Now a major motion picture! 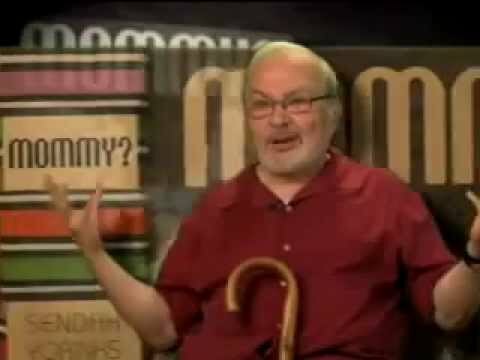 Maurice Sendak - celebrated illustrator of the beloved children's book, WHERE THE WILD THINGS ARE -- unveils his newest monster tale, MOMMY? 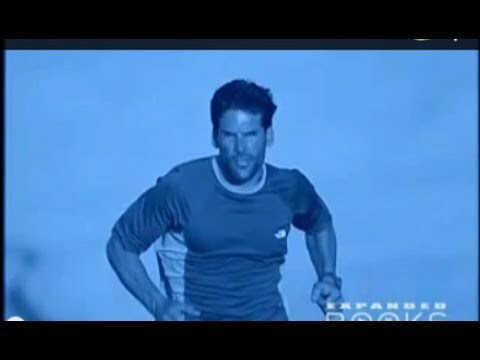 - in 3-D! An instant classic, his first pop-up book is full of ghoulish good fun. 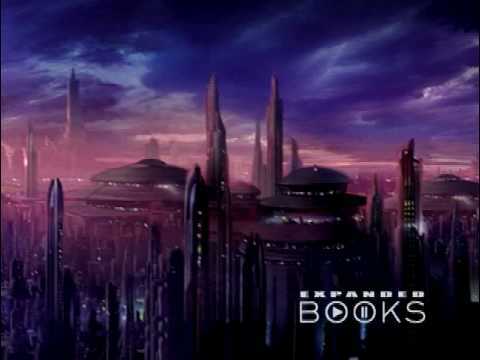 Jonathan Rinzler - The Art of Star Wars - Star Wars author, Jonathan Rinzler, and James Michael Tyler discuss the artwork behind the movie. 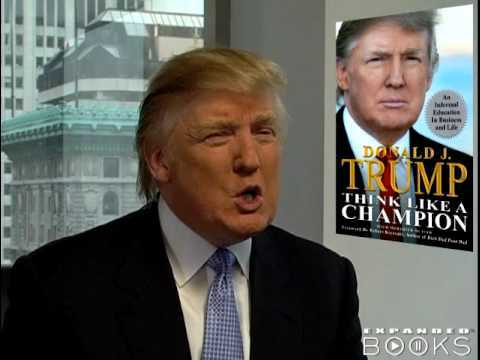 Donald J. Trump's THINK LIKE A CHAMPION sums up his special perspective on success in a series of sparkling and pithy essays that will enhance your life and career. Laura Hillenbrand - He was a track star and a bombardier in World War II. But nothing stands out more about Louis Zamperini's life than the unimaginable way his inner strength and survival instincts overcame the war's worst extremities, including weeks adrift at sea and the cruelest of Japanese POW camps. 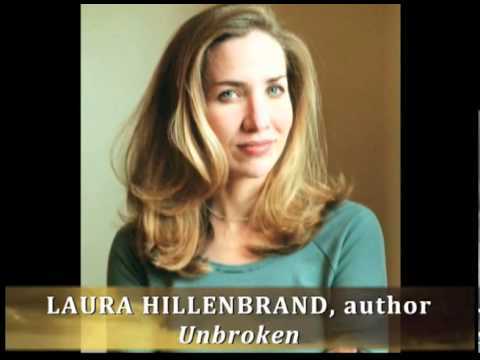 Exceptional author Laura Hillenbrand (SEABISCUIT) tells his gripping story in her masterful book, UNBROKEN. Familiar characters and a wondrous plot grace the latest novel in the Dune series, by Brain Herbert and Kevin J. Anderson. 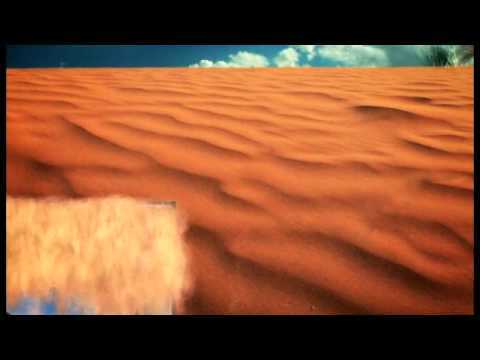 The dramatic events in THE WINDS OF DUNE begin just after DUNE MESSIAH. 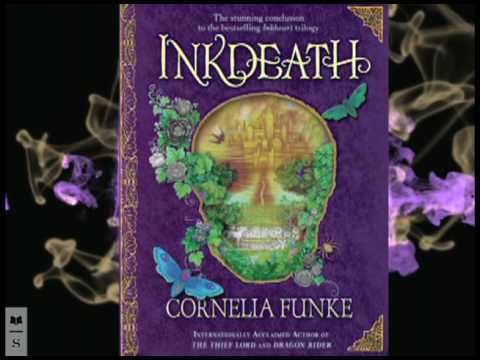 Cornelia Funke Inkdeath - Cornelia Funke's epic INKHEART trilogy comes to a stunning, satisfying conclusion in INKDEATH, a powerful and engrossing tale shadowed by heinous villains. But this time, at last, they get their comeuppance. Dean Karnazes, author of ULTRAMARATHON MAN, astonishes James Michael Tyler as he describes his runs of 200+ miles to the South Pole (naked! ), in Death Valley, and in the grueling Western States race. 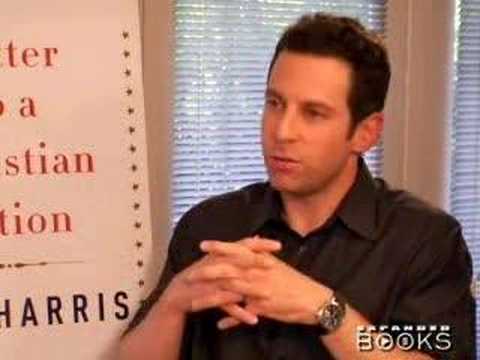 Author Sam Harris caused a stir with his book, THE END OF FAITH, in which he argued that there was a deep link between religion and violence. His latest, LETTER TO A CHRISTIAN NATION, addresses the arguments readers have made in attempts to refute his claims. Howie Mandel Says: Don't Touch Me! 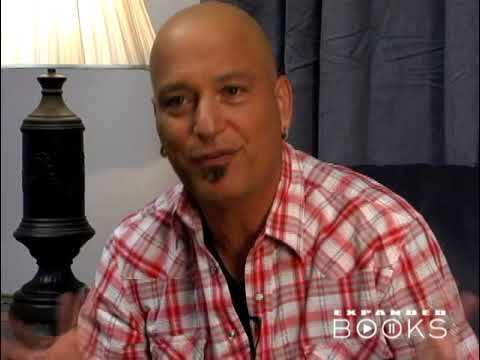 Want the real deal on Howie Mandel? In HERES THE DEAL: DONT TOUCH ME he reveals his ongoing struggle with the behavior disorders OCD and ADHD and how its shaped his life and career. Both poignant and hilarious, Mandels memoir is that book he never knew was in him. Youll be glad he found it. 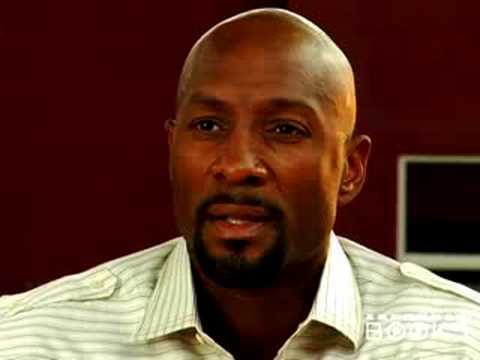 Alonzo Mourning - RESILIENCE is the inspiring story of NBA superstar Alonzo Mourning, whose victory over a near fatal illness propels him to champion causes greater than himself. 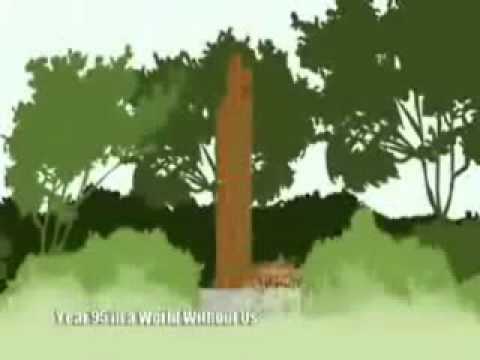 Watch this amazing demonstration of what will happen to your house over the next 500 years when left to the forces of Mother Nature. Learn more about the post-human Earth in THE WORLD WITHOUT US, by Alan Weisman.